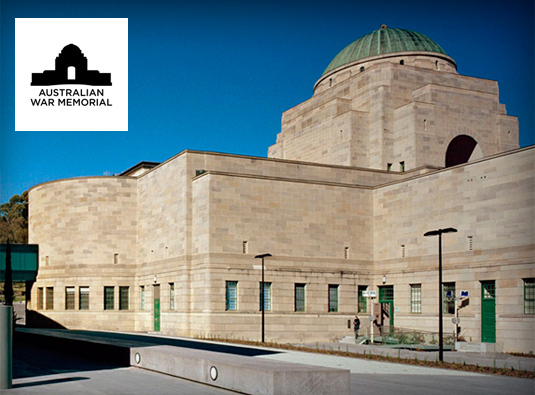 The Australian War Memorial is one of the world’s leading museums. The AWM is using Piction as the primary workflow engine to manage complex internal and external requests revolving around collection based materials. The request types that Piction captures span from licensing collection based digital images through to reproduction requests. The Piction Workflow engine then automates the requests within the different business units within the AWM. Furthermore the AWM uses Piction’s Online Shop and Online Bookings System to provide users with a single shopping basket experience. 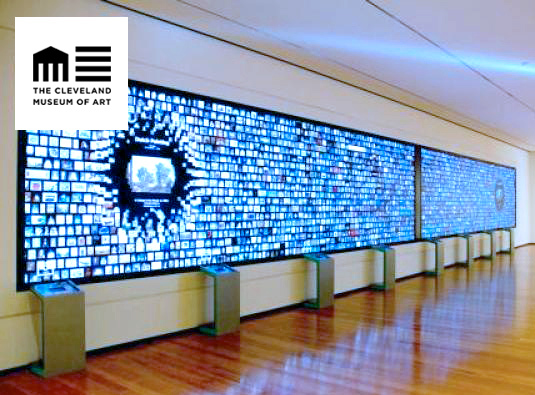 The Cleveland Museum of Art is one of USA’s most admired institutions for its collections and its innovative use of technology. 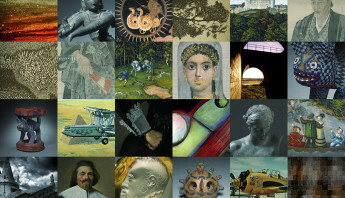 The CMA has achieved worldwide acclaim for its ground breaking Gallery One project which takes technology and digital content to the next level in terms of visitor engagement and education. Institutional wide media repository for collection and non-collection digital resources. Backbone digital workflow that manages photographic department workflows. Integration with Collection Management systems for metadata re-purposing. 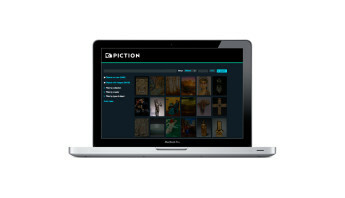 Content distribution platform used to power Online collections on web site and Gallery One interactives. Document Management System used to manage key documents revolving around collections. 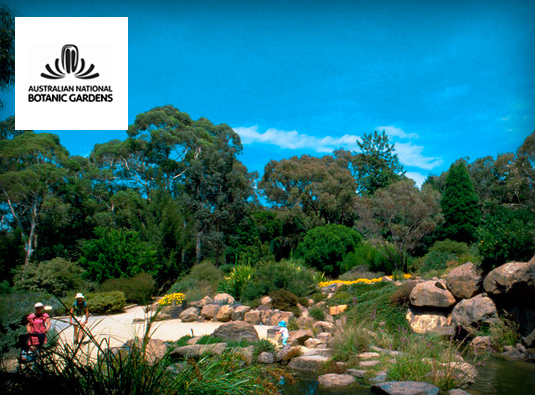 The Australian National Botanical Gardens is Australia’s head body for managing all plant data. The ANBG are utilising Piction as their plant species image management platform. Piction’s ability to handle large volumes of data and flexible metadata engine were key to being selected. The ANBG’s next phase is to automate all external requests for plant imagery via Piction’s request manager. Cost recovery for digitisation is also planned through sales and licensing of various plant imagery.